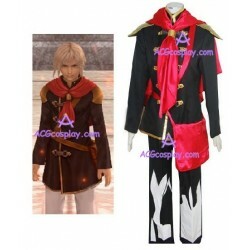 Final Fantasy is a media franchise created by Hironobu Sakaguchi and owned by Square Enix that includes video games, motion pictures, and other merchandise.These anime cosplay costumes are all from Final Fantasy. 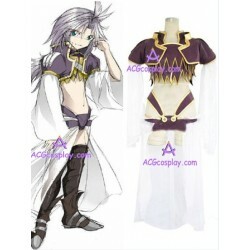 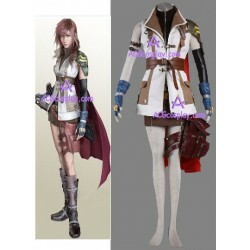 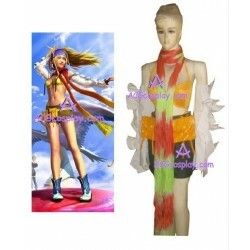 These Final Fantasy Cosplay Costumes can be bought in our cosplay shop. 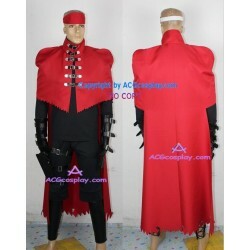 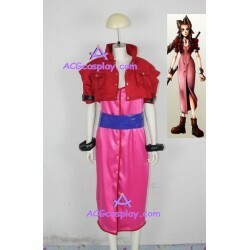 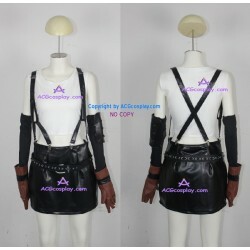 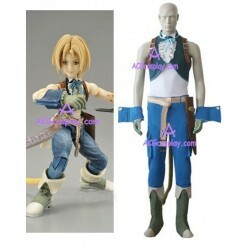 Also,our website provides wholesale Cosplay costumes for your Cosplay show and other activities. 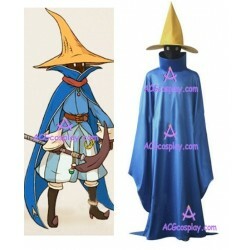 Final Fantasy Cosplay There are 115 products.